Azeem Fahmi has set another record during the Malaysian schools championships in Iskandar Puteri, Johor today (24 April 2019). The 15-year old clocked an impressive time of 21.24s during the 200m final to easily bag the gold medal and rewrite his own meeting record of 21.89s that he set last year when he was just 14. Earlier, he earned two gold medals and new records from the 100m dash (10.63s) and long jump (6.89). The question would be how fast is 21.24 in 200m? simply say, a 21.24s clocking would win a medal in most of the national open competitions (e.g. Malaysia, Thailand, Chinese Taipei, South Korea...) at senior levels. Based on the last IAAF World Youth championships (under 18y), Azeem would have been among the top four positions in the 200m and top three in the 100m. 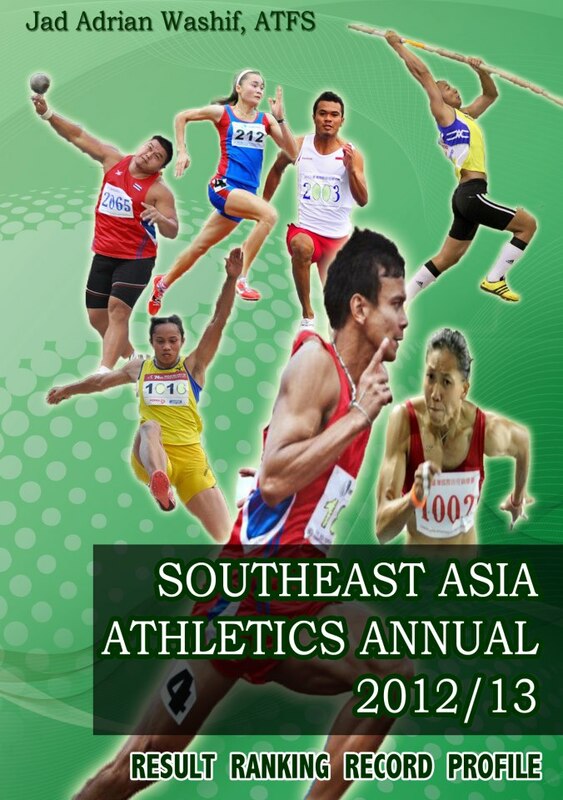 Sabah's 13-year-old Jad Rizalman Washif came second in 22.66, while Sarawak's Audray Hilla third in 22.71. 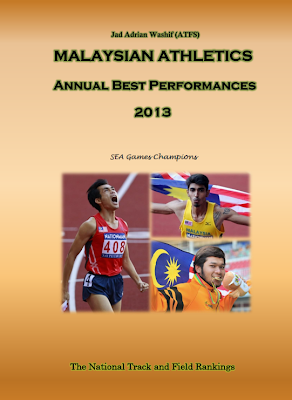 His 200m performance put him among the best in relation to the Malaysian all-time best performance. Muhammad Azeem Fahmi unleashes storming 100m performance by clocking a time of 10.63s to win the Malaysian school championships in Iskandar Puteri, Johor today (21 April). The 15-year-old Perakian powered forward at the start, seizing control of the race after just a few metres, and then pulls away from the field in the midway. He renewed his own championship record in the process. Azeem sent a strong message during semifinals by "jogging" to a new championship record of 10.72, breaking his own record of 10.87 that he set during the last edition. He was 14 back then. His 10.63 performance in the national school meeting would have won a medal in the last edition of IAAF World youth championships. 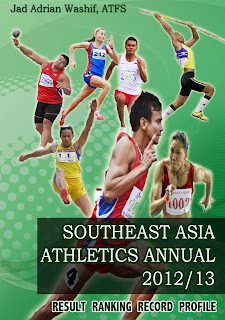 Sabah's Hanssen Yap was in second (11.15) while Sarawak's Audray Hilla third in 11.17. Team Malaysia wrapped up the 1st Malaysia Open Grand Prix with a haul of 8 GOLD, 15 SILVER, and 14 BRONZE, ahead of Kyrgyzstan (5-1-0), South Korea (4-6-4), and Chinese Taipei (4-4-4). Rayzam Shah Wan Sofian has clocked a time 13.82 (+0.5) en route to grabbing a bronze medal during the 81st Singapore Open Track and Field Championships today (28 March 2019), which bettered his winning time (13.83) in the last SEA Games. He achieved the effort after recording a season-best of 13.89 (0.0) during the heats. Both results show that he is ready to challenge his two-year-old national record of 13.67. Hong Kong's Mui Ching Yung and Chan Chung Wang were neck-to-neck through the line in an identical time of 13.77. Meanwhile, in the men's triple jump, Malaysia's Muhammad Hakimi Ismail has beaten his SEA Games main rival, Mark Harry Diones of the Philippines by just a 5 cm margin in a distance of 16.01m. Philippine's Kristina Marie Knott whose personal record is 23.23 has beaten Singapore's former SEA Games champion Veronica Shanti Pereira in the women's 200m, 23.79 over 23.85. Thailand's Natta Nachan clinched the women's javelin gold medal after throwing a distance of 52.57m.